So which are the most popular sports teams in the world? A group of players for a few, an institution for a few others and a religion for many, Sports teams are the most popular source of excitement, passion, love and just plain craziness. The joy of victory which a team brings to its supporters is almost divine. The excitement and passion which they can generate is astonishing. They can make or break millions of hearts and create a fervor in a matter of seconds! They make our normal, monotonous lives extra ordinary. They make sure we wake up every morning and have something amazing to look forward to. These teams provide us with pure, spontaneous entertainment and give us memories to last a lifetime! Here is a list of 5 such teams that come to mind first when we think of the sport they are involved in. The Men in Blue, led by the charismatic MS Dhoni, are one of the most popular teams around the world with over a whopping 1.6 billion followers! This is the largest cricket fan base in the world. They are worshipped by thousands and are some of the most popular figures in the world of sports. 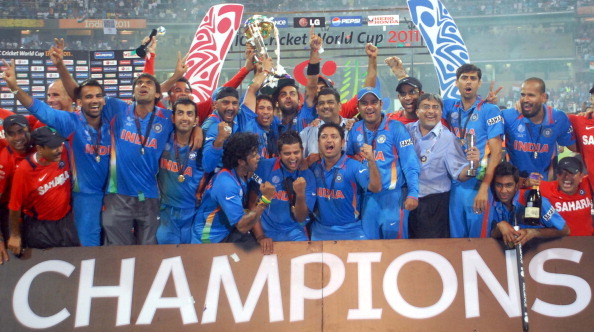 The current world champions and the most successful team in the sub continent have produced some of the greatest cricketers, including Sachin Tendulkar, who is widely regarded as the “God of Cricket”. The Indian Cricket Team is the most valuable team in the game in terms of wealth and has the highest number of sponsors in the game. It is a full time member of the ICC with a Test and One Day International Status. One of the most successful teams of the NBA with 16 championships and the most valuable NBA franchise (at $1 Billion), the Lakers are certainly the most popular Basketball team and the fourth most popular sports franchise in the world. The ‘Hollywood Team’, as it is known as, attracts some of the biggest celebrities to the Staples Center and has one of the biggest fan bases in the world. Boasting off players like Kobe Bryant and Steve Nash, this is one of the most decorated clubs in terms of players. Sixteen Hall of Famers have played for Los Angeles Lakers and 4 of them, including the likes of Shaquille O’Neal, have won the NBA Most Valuable Player awards for a total of 8 Times. 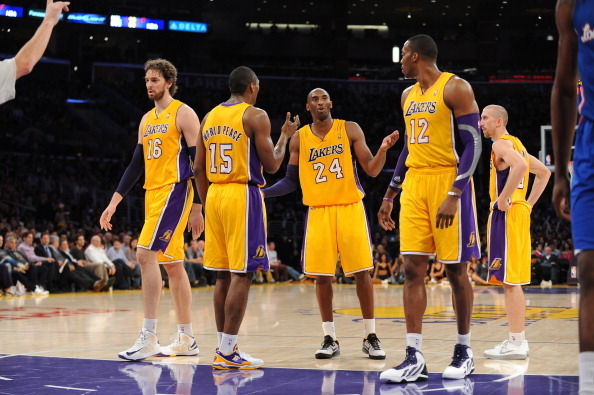 The Lakers are also record holders for the longest unbeaten streak of 33 games in the NBA. 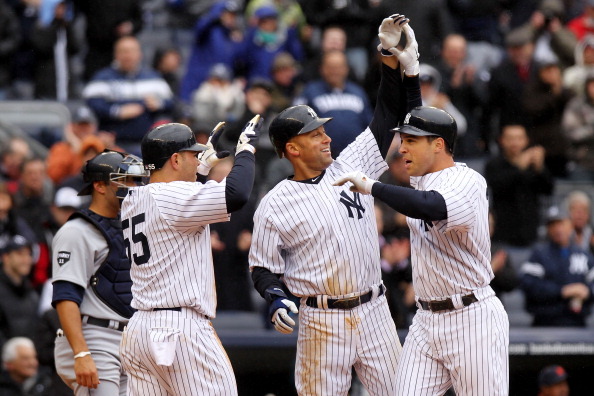 With constant success from the 1920′s, the Yankees have been and continue to be one of the most popular sports teams in the world. They are the third most valuable sports team in the world with a value of $1.7 billion. They have a fan base in every continent and are the most diverse Baseball team in the world. Their popularity has spread to China, Japan, Korea, India, Australia, New Zealand, Ireland, Mexico and Egypt apart from their ever growing popularity in the US and Canada. Their rivalry with the Boston Red Sox is one of the most well known rivalries in the game. They hold the record for the highest attendance record for home games and the record for the largest travelling supporters. The second highest valued sports team in the world ($2.1 Billion) and the wealthiest team in the NFL, the Dallas Cowboys are the best known NFL team. 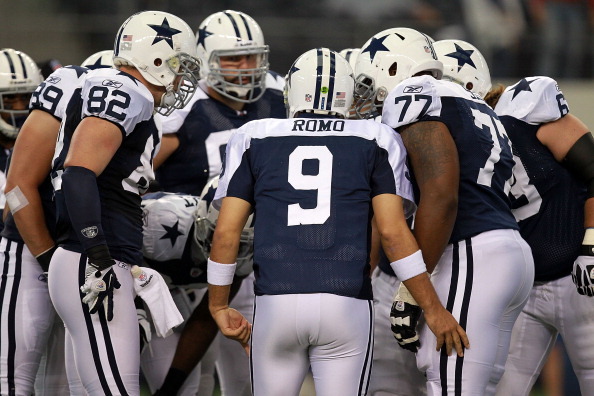 The Cowboys are the only NFL team to record 20 straight winning seasons. They are also the joint record holders for most Super Bowl appearances (8) in the NFC championship. They have one of the largest fan bases in the world with increasing popularity in the sub continent, Australia, Africa and Argentina. They also have the highest number of home sell outs in the NFL and earn the highest stadium revenues in the NFL. The Red Devils are the most successful team in English Football and are almost synonymous with the word ‘Football’. They are the wealthiest and the most popular Sports Franchise in the world with a fan following from every part of the globe. They are the most successful team in the English Premier League with 19 titles and have produced some of the biggest and best names on the game. Manchester United has been declared the most valuable sports team in the world for three years in a row by Forbes Magazine. This year, the value of the club is estimated to be over $3 billion and this is the first sporting franchise to have achieved this figure. Manchester United holds the record for the highest average stadium attendance in the EPL and the third highest in Europe.